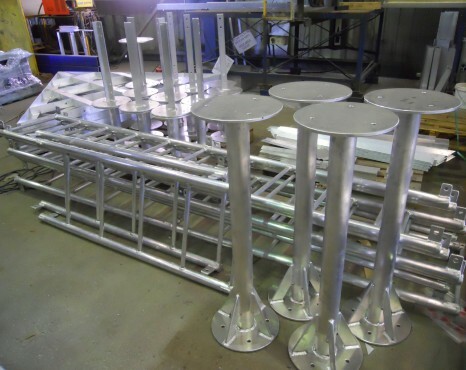 We were contracted to fabricate new marine marker towers to the new shipping channel into Curtis island. 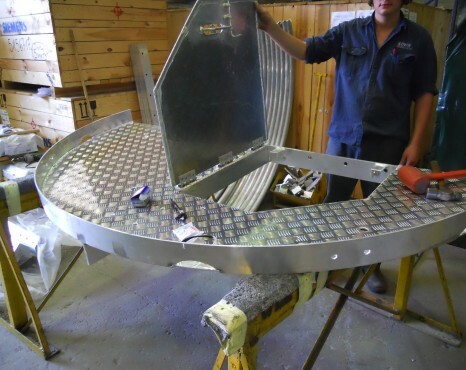 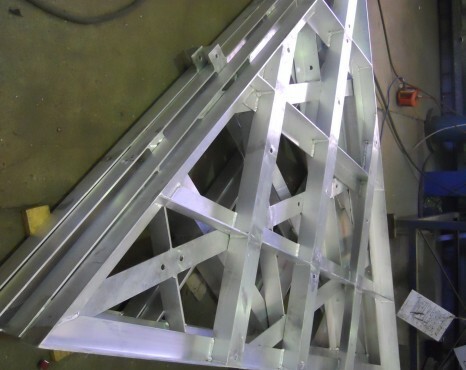 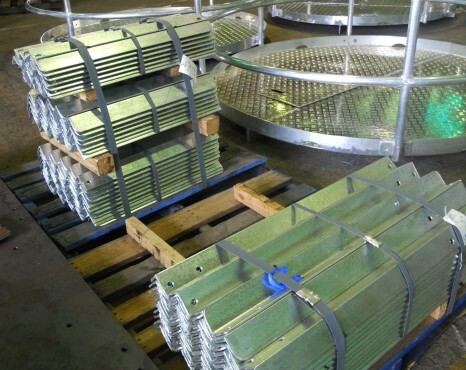 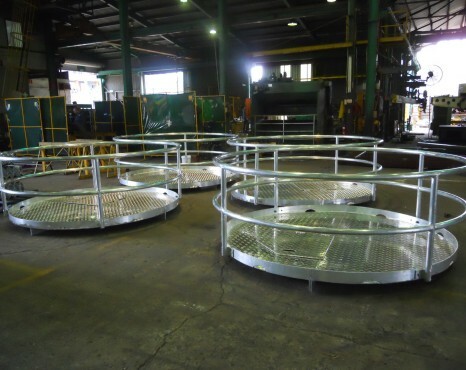 These consisted of aluminium lattice towers, support platforms and equipment mounting. 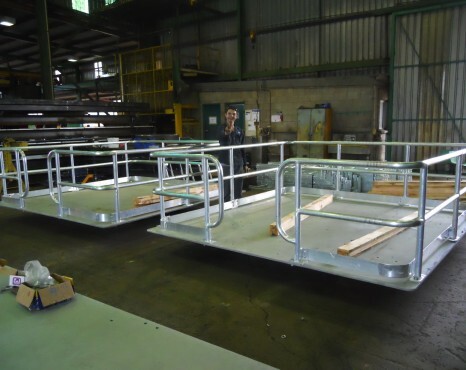 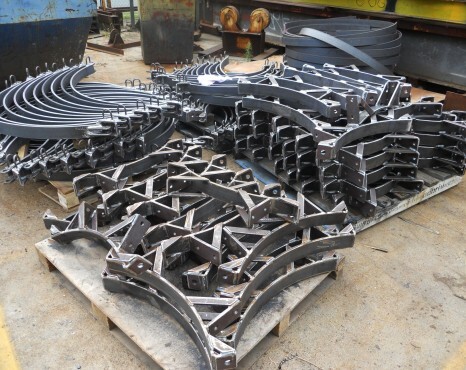 We also attended site to assemble the structures ready for installation.